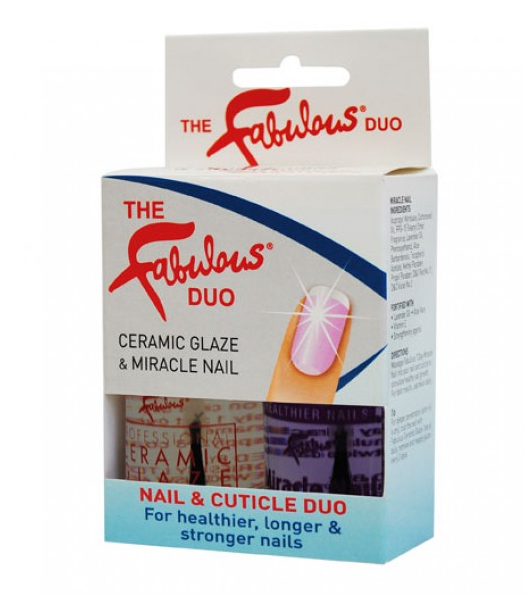 Fabuluscious Nail & Cuticle Duo Pack is a nail care pack containing Ceramic Glaze and Miracle Nail. The treatments nourish nails with lavender oil, aloe vera and vitamin E and strengthen with keratin, panthenol, apricot oil and calcium.  The formulas also feature a UV absorber to prevent nail polish from fading. They can be used as both base and top coats.